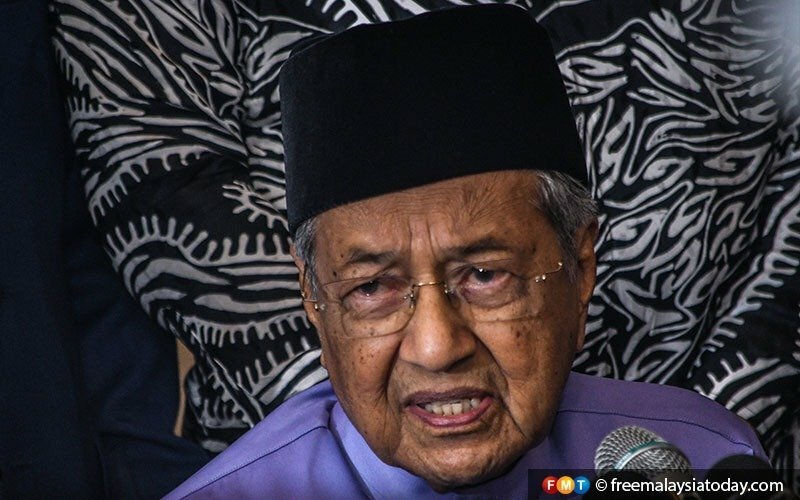 KUALA LUMPUR: Dr Mahathir Mohamad has defended his view that the palace has no role in the appointment of the menteri besar, in remarks which are likely to increase tension between him and the Johor royal family. “The ruler has no absolute power. If it still says so in the Johor constitution, then it is void. Johor too agrees with the system of governance in the country,” the prime minister told reporters in Parliament today. 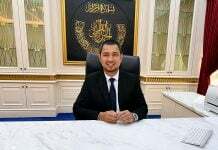 His comments followed hours after he said that the Johor palace has no role in the appointment of the next menteri besar. 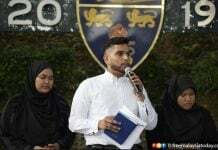 The post was left vacant following the resignation of Osman Sapian on Monday. 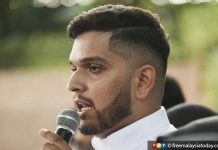 Earlier today, Mahathir said the party that won the elections would be the one “to determine who leads”, responding to social media posts by Johor crown prince Tunku Ismail Sultan Ibrahim that the appointment of the new menteri besar was the prerogative of the state ruler. In his response, Johor’s Sultan Ibrahim Sultan Iskandar urged “certain parties” to stay out of the state’s affairs. “Do not interfere in state affairs because it is a sovereign state which has a ruler,” the sultan said in a statement issued from abroad.